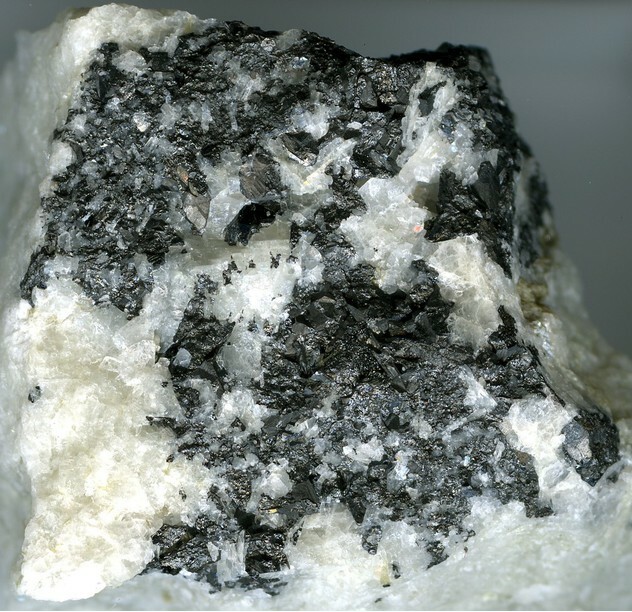 Titanowodginite: Mineral information, data and localities. 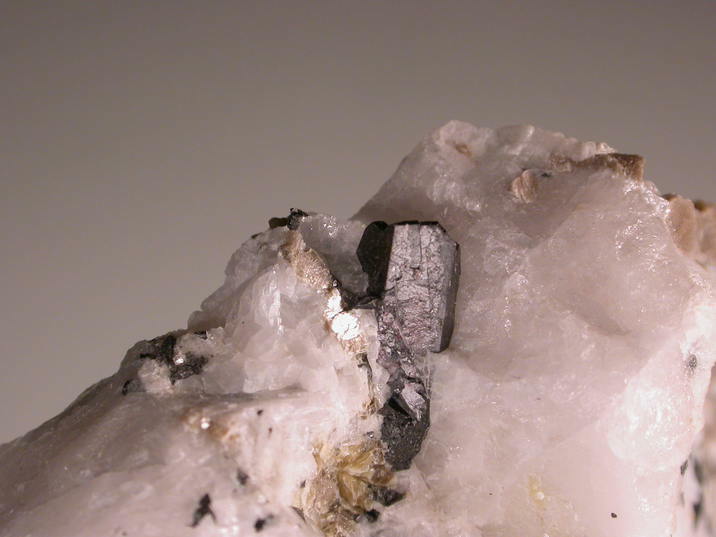 The titanium-dominant member of the wodginite group. Ixiolite 2 photos of Titanowodginite associated with Ixiolite on mindat.org. Wodginite 1 photo of Titanowodginite associated with Wodginite on mindat.org. Beryl 1 photo of Titanowodginite associated with Beryl on mindat.org. Columbite-(Fe) 1 photo of Titanowodginite associated with Columbite-(Fe) on mindat.org. ERCIT, T.S., HAWTHORNE, F.C. & ČERNÝ, P. (1992) The wodginite group. I. Structural crystallography. Canadian Mineralogist 30, 597-611. ERCIT, T.S., ČERNÝ,, P., HAWTHORNE, F.C. & MCCAMMON, C.A. (1992): The wodginite group. II. Crystal chemistry. Canadian Mineralogist 30, 613-631. ERCIT, T.S., ČERNÝ, P. & HAWTHORNE, F.C. (1992): The wodginite group. III. Classification and new species. Canadian Mineralogist 30, 633-638. The following Titanowodginite specimens are currently listed for sale on minfind.com. ERCIT, T.S., HAWTHORNE, F.C. & ČERNÝ, P. (1992) The wodginite group. I. Structural crystallography. Canadian Mineralogist 30, 597-611. ERCIT, T.S., ČERNÝ,, P., HAWTHORNE, F.C. & MCCAMMON, C.A. (1992): The wodginite group. II. Crystal chemistry. Canadian Mineralogist 30, 613-631. ERCIT, T.S., ČERNÝ, P. & HAWTHORNE, F.C. (1992): The wodginite group. III. Classification and new species. Canadian Mineralogist 30, 633-638. 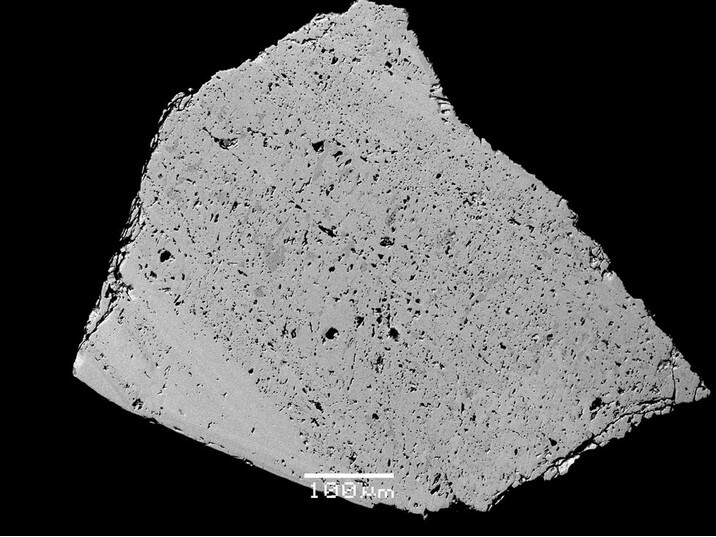 P. Orlandi, M. Pasero, N. Perchiazzi (1990) - Nb-Ta oxides from Elba Island pegmatites. - Atti Soc. Tosc. Sc. Nat., Mem. serie A, v.97: 161-173.